Texts are typically read within 15 minutes of being received. Mobile phones have reached 100% penetration in the United States. Mobile communication is one of the most popular ways people chose to stay connected. As a result, people expect that important news will be delivered to the device they carry with them almost everywhere: their mobile phones. Taking a mobile approach to communication allows businesses, schools, retail shops, restaurants, and churches to instantly connect with their contacts through text. Any organization can benefit from sharing important information with their contacts via text. Ready to start connecting with your contacts? Sign-up today and start your FREE 30-day trial! McCue, TJ. 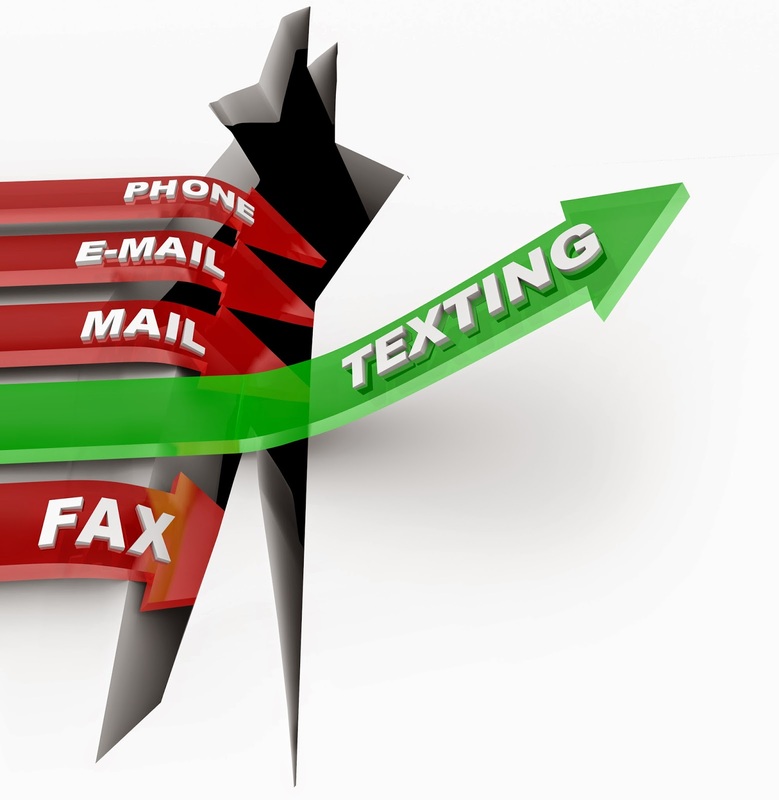 "13 SMS Text Messaging Services for Marketing in the Mobile Age." Small Business Trends. Small Business Trends, 24 May 2012. Web. 13 May 2014.